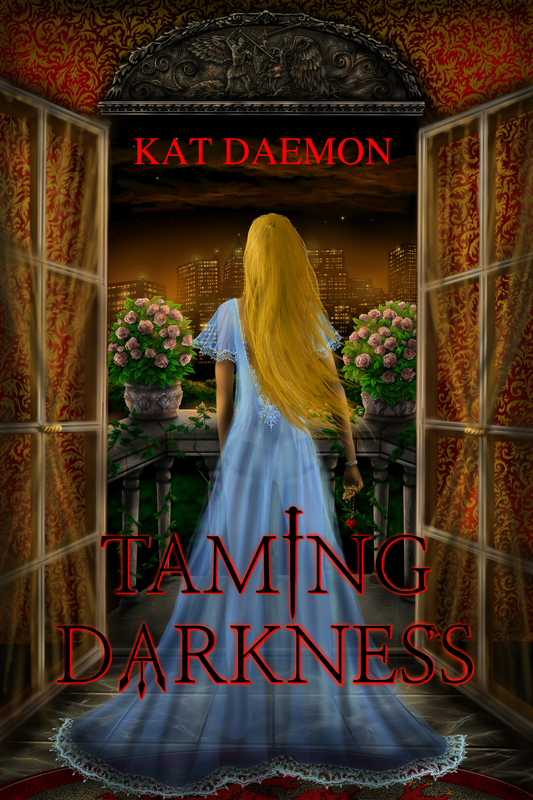 Cover reveal for the amazing Kat Daemon and her book, Taming Darkness! I’m all excited again, let me tell you why. Today on the blog I have the absolute pleasure of revealing to you the *new* cover of Kat Daemon’s devilishly delicious book, Taming Darkness. Since he was sentenced to earth eons ago, Lucifer has always lived by three simple rules: Humans are toys that are meant to be played with, love is a useless emotion, and the only creature worth fighting for is himself. To him, nothing matters but his own enjoyment, whether it be manipulating those around him, or indulging in the sins of the flesh with Lilith. Then he found young, sweet, and innocent, Maria, who is everything that Lucifer detests. She has devoted her life to her one true love, God. Unable to resist a challenge, Lucifer sets his sights on tempting Maria away from his enemy. Disguising himself as Lucas Starr, he creates a world that not even Maria can resist. He never planned on having the tables turned on him. Imagine Lucifer’s surprise when Maria brings him to his knees and shows him a glimpse of heaven once more. 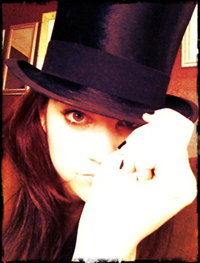 Posted by bookishblurb on April 18, 2014 in Buzz.